John G. Lake and Jennie Lake (maiden name Stevens). 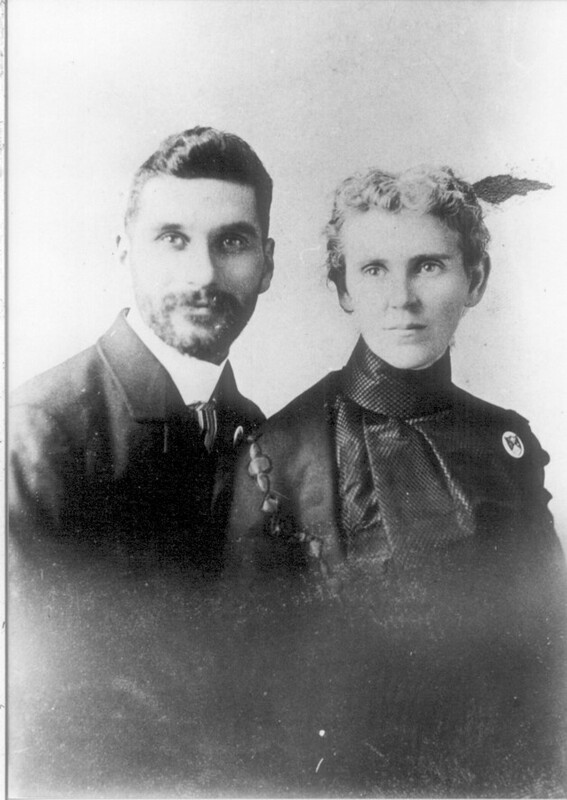 They married in 1893. 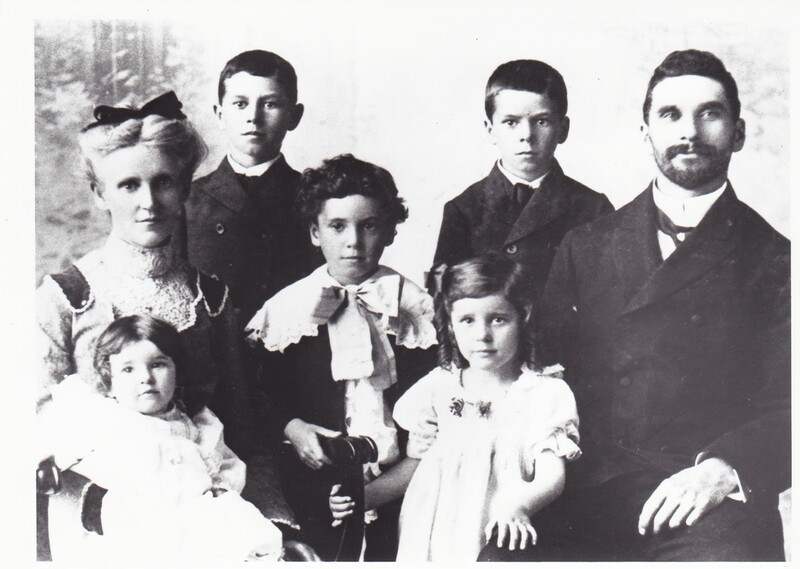 John G. Lake and Jennie Lake with their three sons and two daughters. 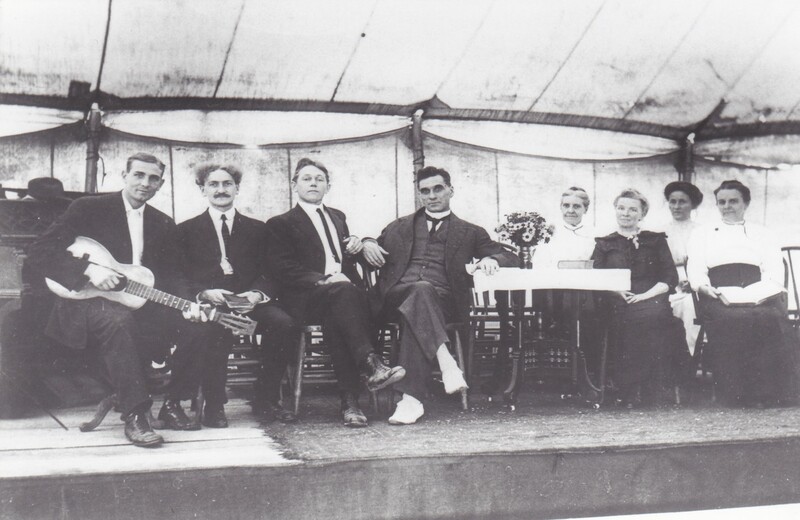 This picture may have been prior to 1899, as two more sons are missing from the picture. 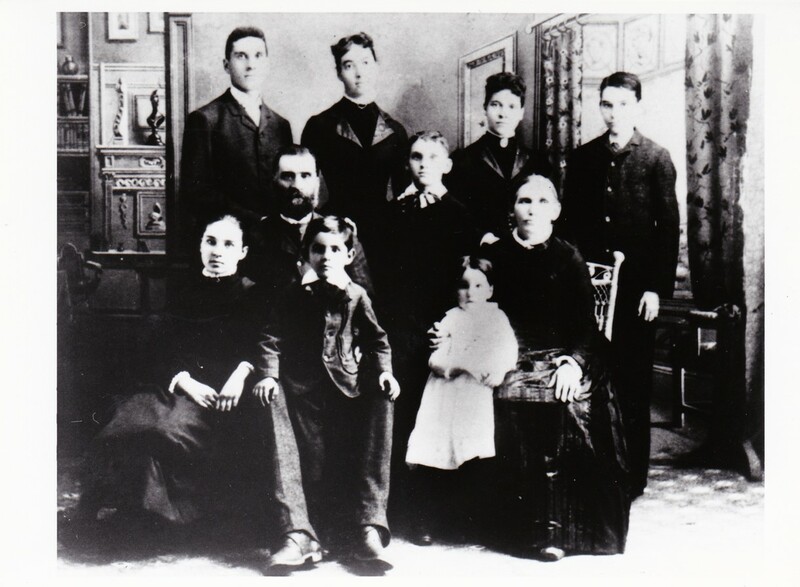 Jennie passed away on December 22, 1908. John G. Lake's family during his marriage to Florence (maiden name Switzer), which began in 1913 and lasted until his death in 1935. 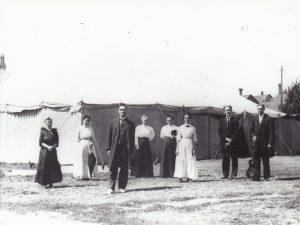 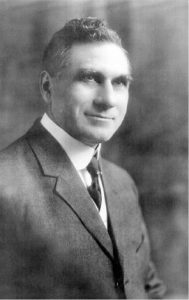 John Lake conducted a series of tent meetings for four consecutive weeks in the summer of 1924. John G. Lake at a tent meeting in Spokane, Washington. His second wife, Florence, is the second person from the right. At the Azusa Street Mission in Los Angeles, California. 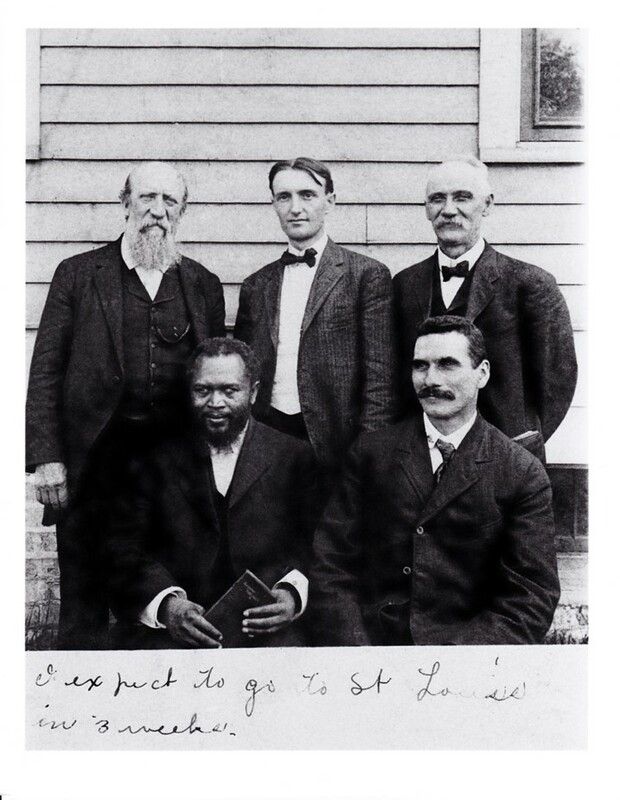 John G. Lake is in the front row, next to William J. Seymour. 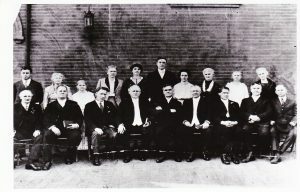 Behind them, left to right, are Mr. Adams, F.F. 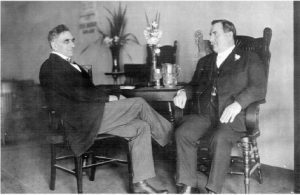 Bosworth, and "Brother Tom" (Thomas Hezmalhalch). 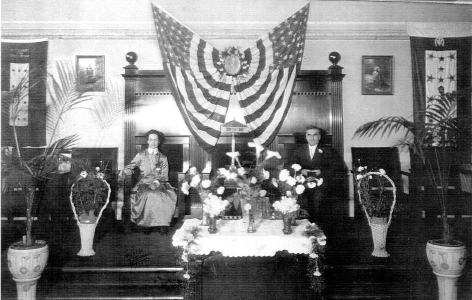 John G. and Florence Lake in 1918 at their new church in Spokane, north of the Spokane Falls and east of the courthouse. For three years prior to having their own facility, they met in the Masonic Temple just south of the River. John G. Lake, with fewer wrinkles than in his 55-year-old picture. 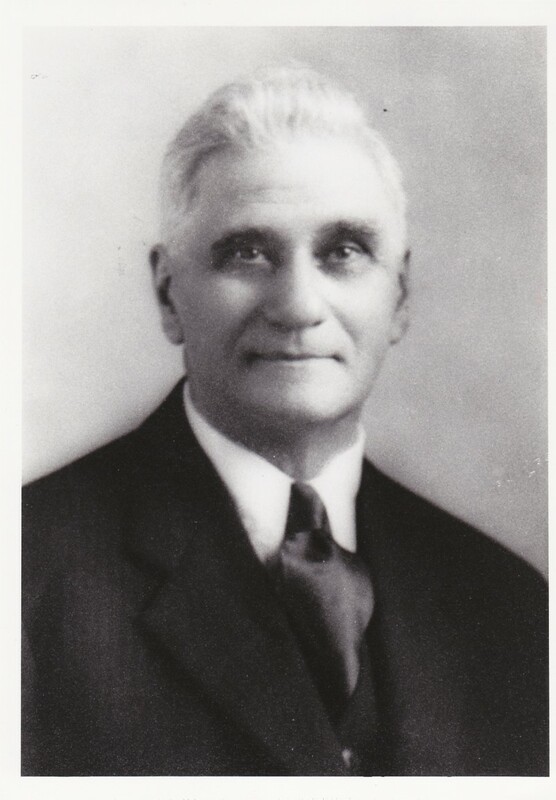 John G. Lake at 55 years old. John G. Lake is in the front row, slightly to the right of the center. 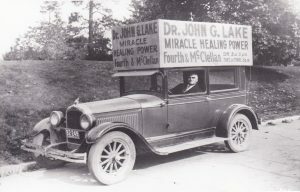 John G. Lake, in his later years, driving around Spokane, Washington. 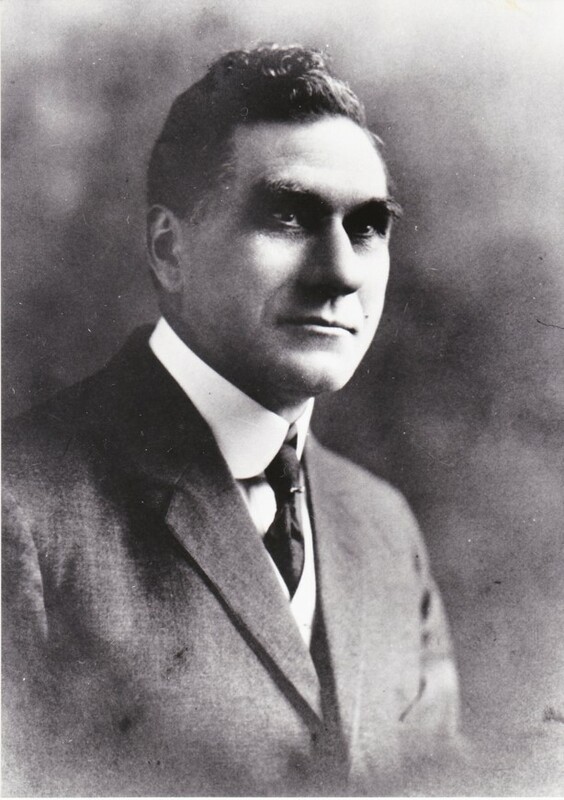 John G. Lake at age 65 approximately three months before his third stroke, in Spokane, Washington, which caused his death. 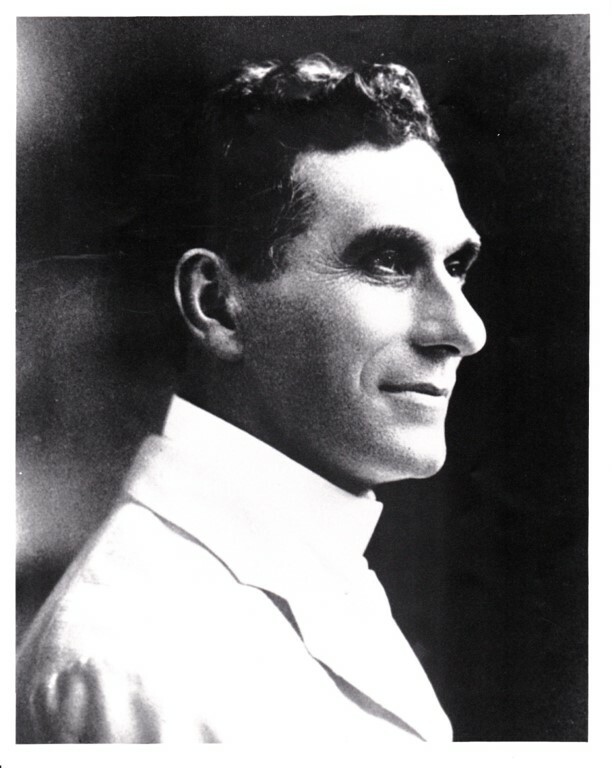 He migrated to Heaven on September 16, 1935.